Have you spotted the dots yet? 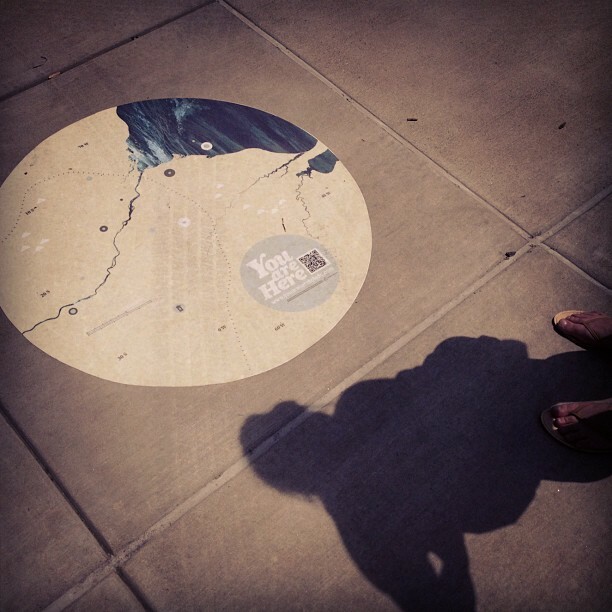 Local artists and designers were invited to create location-themed “You Are Here” dots by The Arts Commission and the Toledo chapter of the AIGA. One hundred (100) of these dots have been placed in locations all over the city, complete with QR-Codes which link to information on the location and a statement from the artist/designer. Grab a friend, go explore, collect them all!